There are many warning signs that your refrigerator is having trouble and needs to be fixed or replaced. Spoiled food: This can mean that your thermostat is not working properly. Motor running constantly: A normal working motor will turn on and off, but you should not hear it for most of the day. If your refrigerator is working extra hard then the motor is about to die. High energy bills: If you’re not home most of the day to monitor the motor, higher than normal energy bills can be a sign that the thermostat or motor are not working properly. Leaks or frayed and worn wires: Definitely call a repairman if you see any of that. 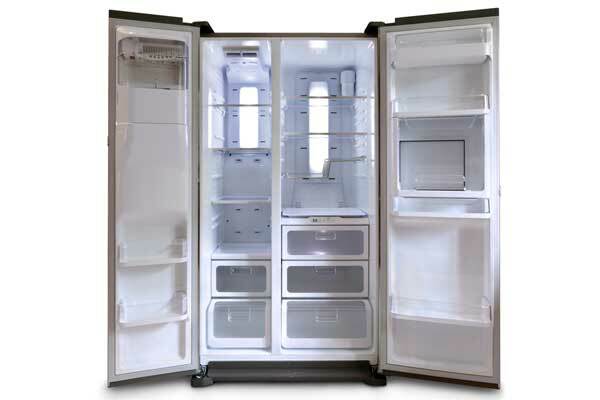 If your refrigerator isn’t keeping the food cold (or you have to set the refrigerator much cooler than normal) and you have tried replacing the thermostat, you need to get a new refrigerator. If your motor is constantly running or is making banging or other sounds it is probably the end of your refrigerator’s lifespan. Also, if you have scratched the inside of your freezer or refrigerator, there is a chance you are leaking Freon. That’s not a risk to take lightly, and you need to replace it. Finally, if you find yourself defrosting your freezer often because of the build up in there then you need a new refrigerator. The average lifespan of a refrigerator is 15-20 years old. Of course, I am sure you know people, as well as I do, who have had a refrigerator much longer than that (even some as long as 50 years! ), but the average is less than that. If you have an older refrigerator it probably isn’t energy efficient and it might be costing you a lot more to use than if you replaced it with an energy-efficient model. 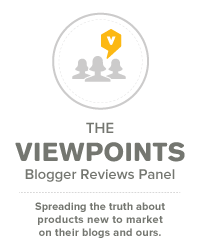 We will all find ourselves needing to buy a refrigerator at some point in our life, and reading reviews on Viewpoints is a great way to find a new refrigerator. Also, once you have bought your refrigerator please come back and let us know how it works for you!